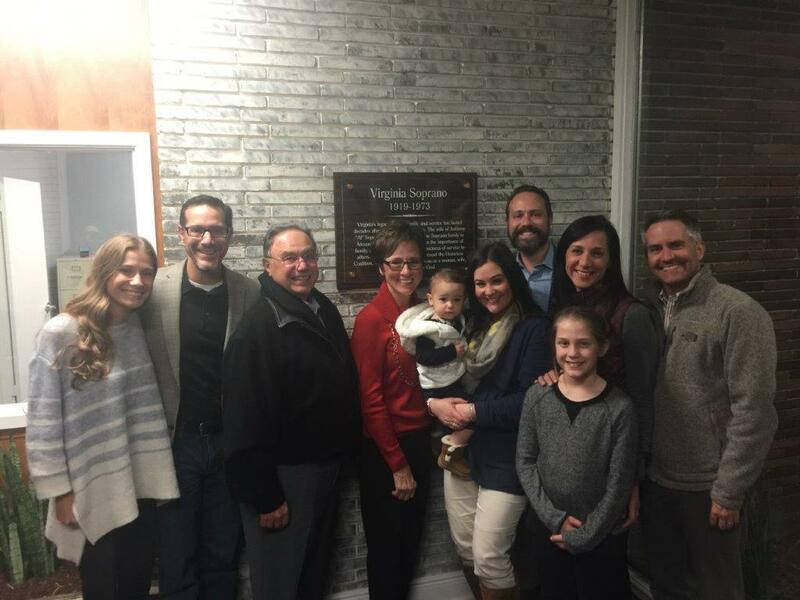 On December 13, 2017, CLHC hosted our Grand Opening of our Virginia Soprano Homeless Resource Center! This center offers participants the opportunity to take showers, wash laundry, and have access to personal hygiene and grooming supplies, private mail services, telephone, internet and case management. Many members from our community came to the grand opening to show their support of CLHC and the services that will be offered through the Homeless Resource Center. CLHC would like to thank the Soprano family for their ongoing support of CLHC and our mission!